Southwestern Zapotec placemats are traditional wool weavings woven one at a time by hand in the same way as Native American rugs. High quality wool is spun to create Zapotec placemats to make and table setting come to life. You don't have to stop at the table arrangement. Southwest style Zapotec placemats also look great on coffee and end tables. Rich colors make Zapotec place mats popular in every part of the home to add a warm rustic atmosphere. The Zapotec Indians have for centuries been refining their techniques. With each generation the children learn to continue the family tradition. Making the most of their surroundings, they create natural dyes made by stone grinding organic materials and use carefully hand spun yarns to create fabulous unique pieces full of unique character. Because you can use these Native American style place mats in interesting ways, you can also use woven mats in the living room, family room and bathroom as well as the kitchen and dining room. Use them on top of dressers and night stands, as shelf and hutch liners or under a television or lamp. With the many colors choose from, you can use Zapotec place mats in endless ways. The rich colorful designs of Zapotec mats also make them perfect for a lot of home decorating ideas. Use them for country style and as home accessories or for western decor too. 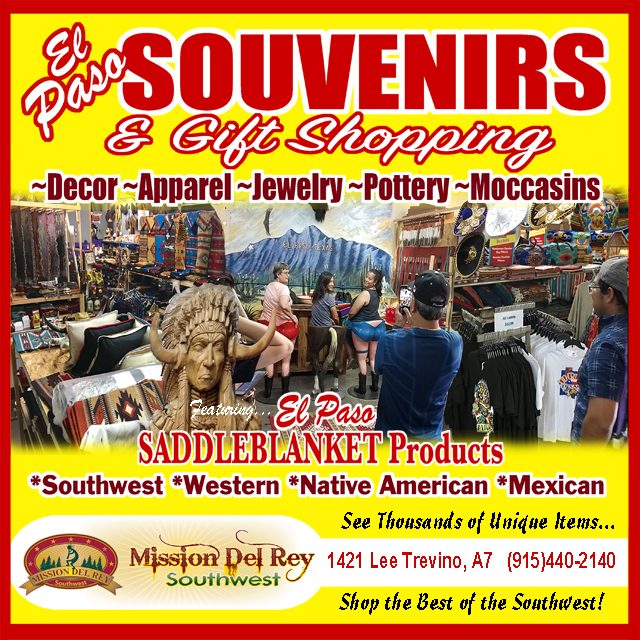 Southwest placemats by the famous Zapotec Indians bring a fresh clean look for cabin, lodge, log home or rustic cowboy, ranch, Indian or bunkhouse style. Woven by hand, with quality 100% wool, each zapotec placemat pattern and color scheme is similar but not repeated intentionally, to give you a unique one-of-a-kind placemat. I ordered a Zapotec placemat and was so pleased with the vibrant colors and quality that I ordered a second. They both reside on our living room end tables and are just the right touch for our Southwestern decor. -Darlene F.